Using your ring finger, please apply to the under the right eye working from inner corner to outer corner working upwards to the eye lid and brow bone. Repeat for the left eye. I have been using this product for over 1 year now. I have to admit that I have good genetics on my side as people say I look like I'm in my early 40's but I'm actually 52. I have no wrinkles around my eyes but a year or so ago I started to notice the under eye lines that my concealer loved to veer toward. Also as I get older I notice I need more moisture. I tried EVERY eye cream out there that got rave reviews but NOTHING has worked as well as this one. I knows it's pricey BUT you only have to use a little and it goes a long way. I'm about to replenish the one I bought in June and I use it EVERY a.m. and p.m. Using in the a.m. makes my eye makeup and concealer go on well and not crease. I have tried to leave just to see if I could find something less pricey but in less than 1-2 weeks there was a noticeable difference for me under my eyes. If you can BUY this immediately. I travel with it around the world because I cannot live without it. It delivers what it promises! Every year I get eczema under my eyes. 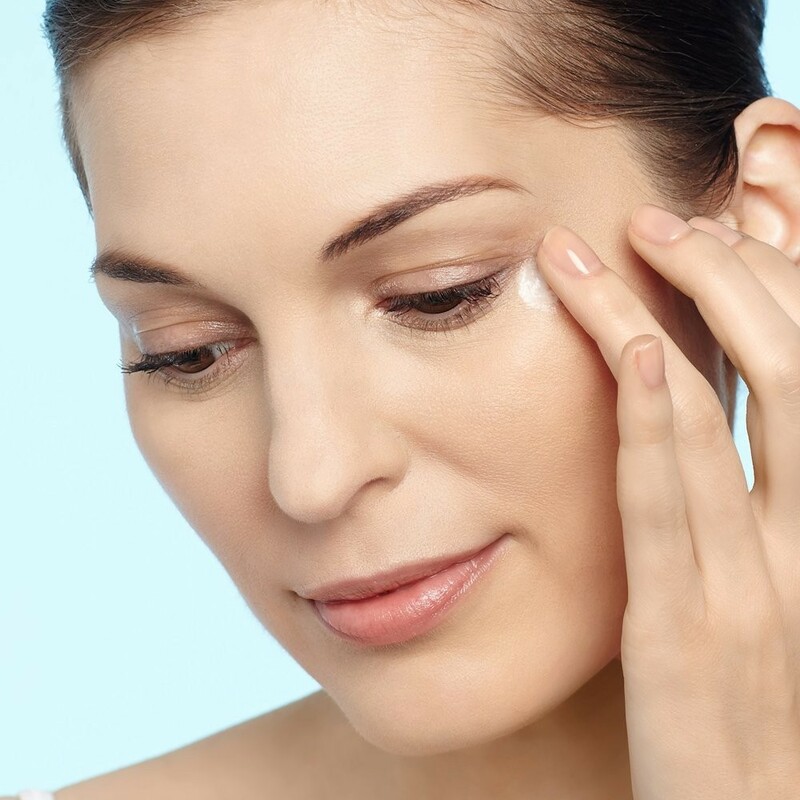 My under eye area starts to flake and peel and it is very difficult to apply concealer. Since I started using this "miracle cream" back in December 2013 I have not suffered from eczema or any dryness at all under my eyes. I have also noticed the fine creases that were there starting to diminish making it an easy task to apply concealer. Thank you for creating this "AMAZING PRODUCT"!!!! I have very sensitive skin and so am excited to find a gentle product that actually works! My heritage includes the eastern european tendency toward dark circles. Sleep is still the most important aspect for minimizing circles but this is the only cream I've found that actually delivers on the promise to reduce them. It took about 8.5 weeks to see a strong improvement. It is also very moisturizing and does seem to minimize fine lines as well. The texture works well under makeup. 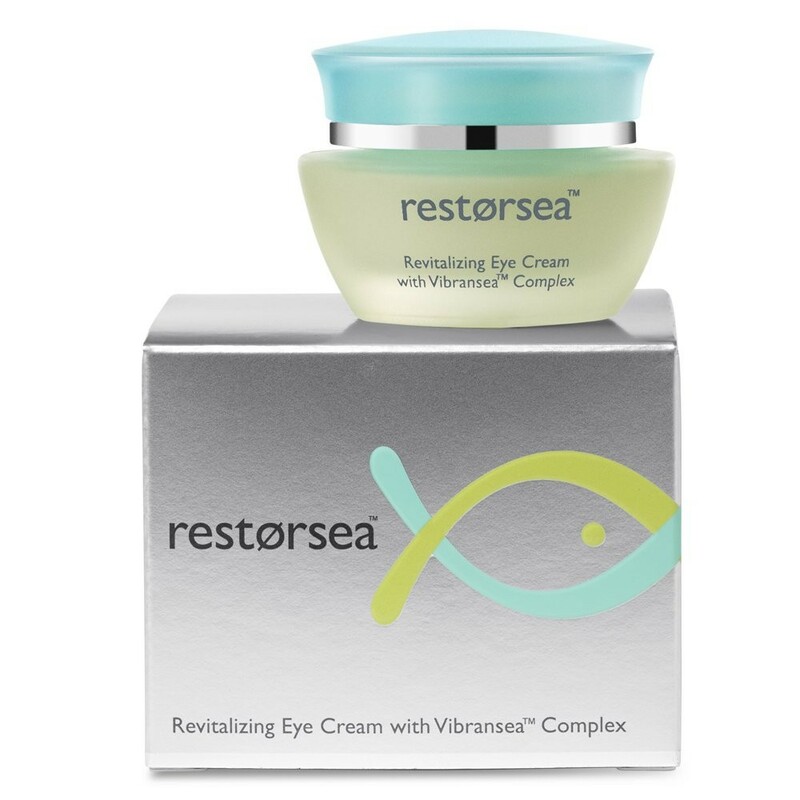 Loving all the restorsea products but the eye cream has really worked for me. No stinging when it's applied fewer dark circles and same effectiveness on wrinkles as my prior retin a treatment. Yea! I started using Restorsea eyecream over six months ago. I THINK I had crow's feet but can barely remember! Seriously the cream is luscious and feels wonderful on my eyes. It has definitely decreased my wrinkles and made my eyes look fresh and awake. I love this product. It can be used sparingly lasts a long time and is worth every penny. I use this in conjunction with the Day Cream together. One of the best investments I've made in all time. My overall under eye fine lines are diminishing and it's only been a little over 3 weeks so I can't wait until all 12 weeks have been completed. I use very little around my entire upper and lower eye region. I also use about the size of the tip of a Q-tip of the Day Cream all over my face. So I believe the combination is making my eyes brighter and skin texture softer/smoother and more resilient. It just looked "juiced" and more fresh as well. I love this product. Can't wait to try the rest. 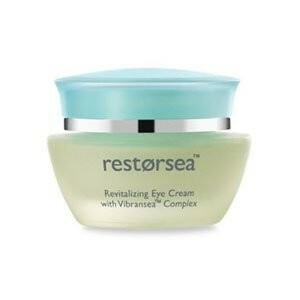 After 2 weeks of using Restorsea's Eye Cream I noticed that my ever-present dark circles had truly disappeared! It is better than magic-it's science. Now that I know I don't have to live with dark circles I am never going back. 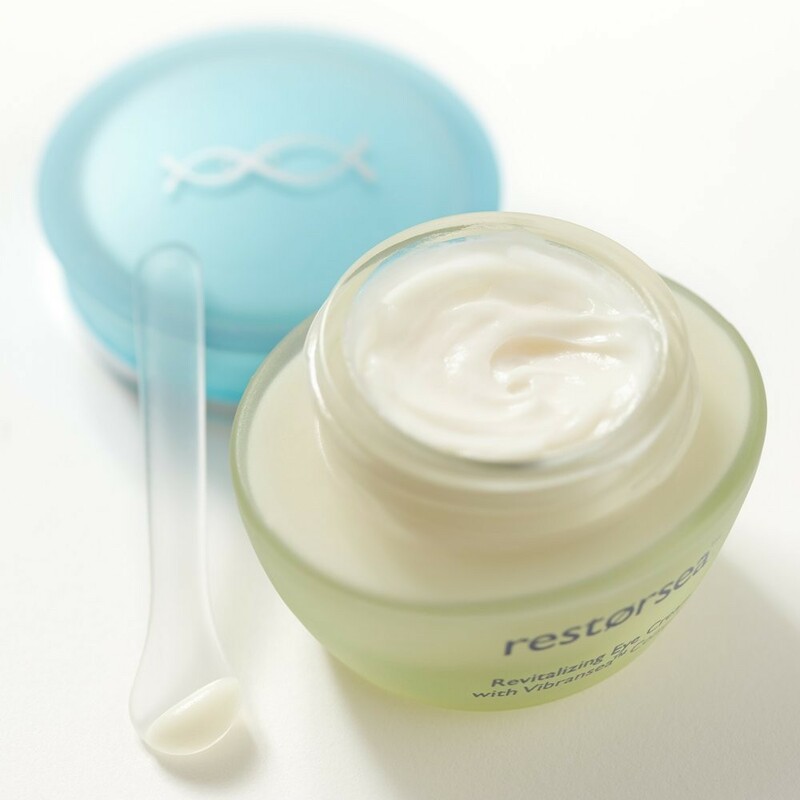 I used to be hard-pressed to remember to wash my face before going to bed but ever since I started with Restorsea I apply both the moisturizer and the eye cream twice daily--religiously. I started to see a difference so quickly that I'm scared to stop using it for fear of the effects reversing! I have to get my photograph taken regularly for work and my photographer commented recently that she's noticed a huge difference in my under eye circles. It's definitely because of the eye cream.